If you are looking for custom made software, then you've found the place. Subirac is a Nanotechnology Research & Development group, which specializes in Self-Assembling Nanotechnology and Application Specific Software to facilitate Nanotechnology R&D. We here at Subirac are always ready to develop new software to meet your needs. Please feel free to contact us for more information. 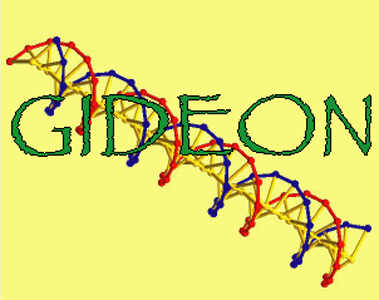 We are proud to introduce GIDEON, the first software package which specifically addresses the design and development needs of the SDN (Structural DNA Nanotechnology) research community.